Completely new brake system (Drums), New Cobra radial GT tires, new windshield, new vinyl top, new headliner, new black 80/20 loop carpeting new trunk mat. 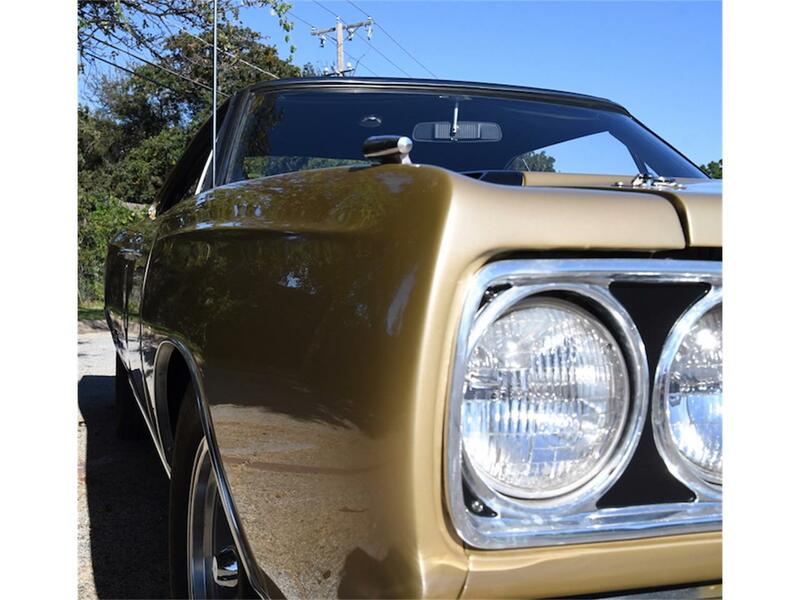 New paint medium gold. 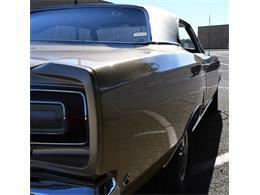 (JJI) original color, Very nicely restored. 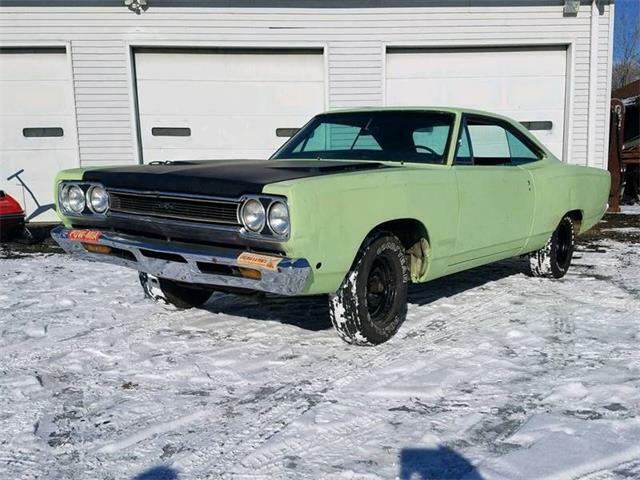 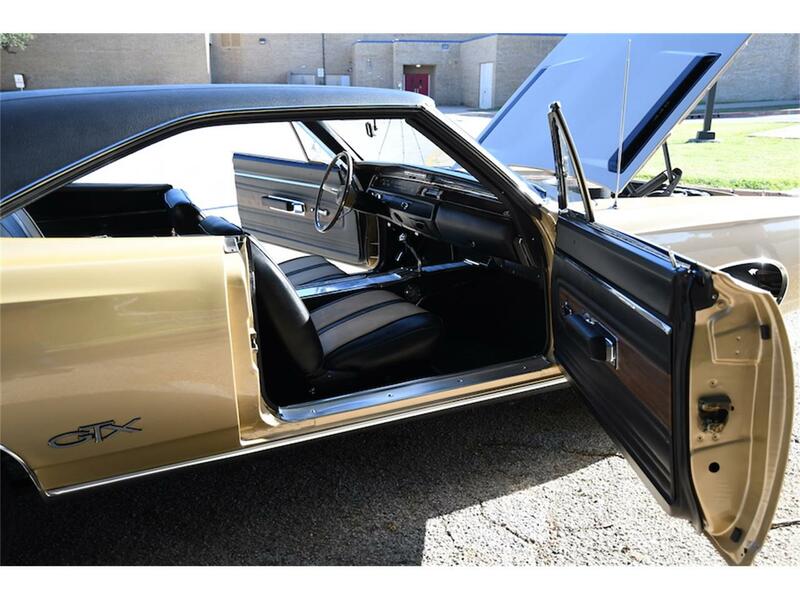 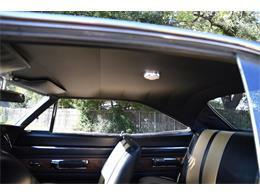 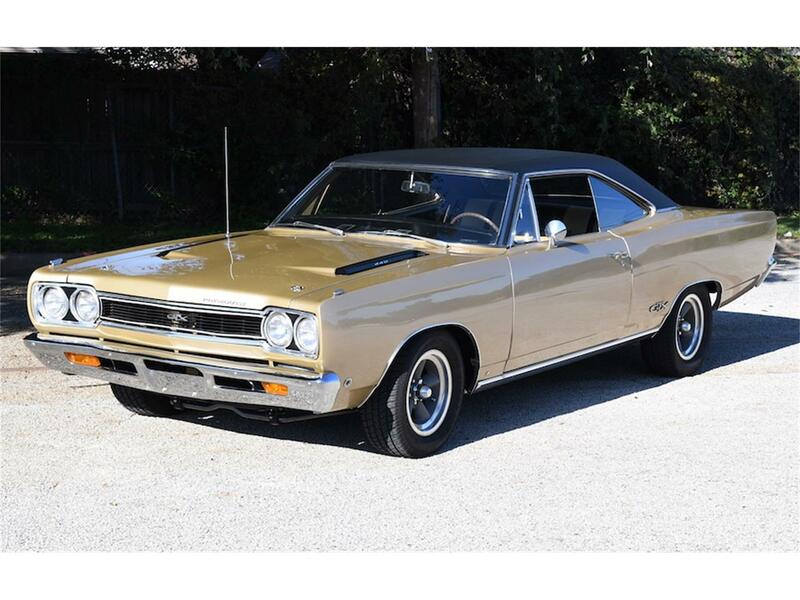 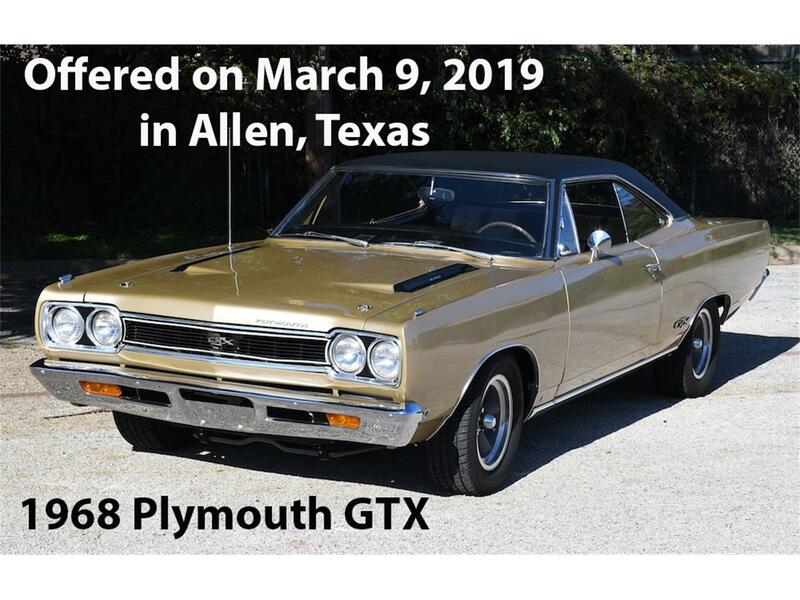 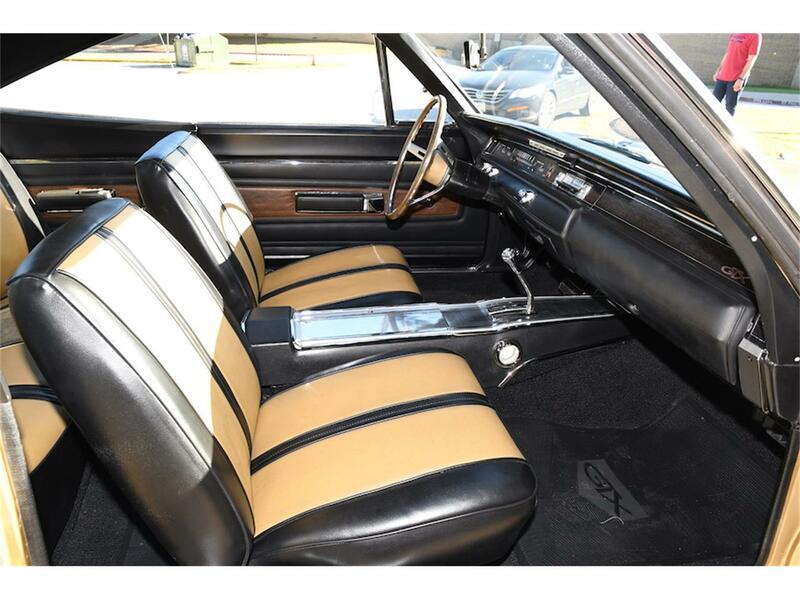 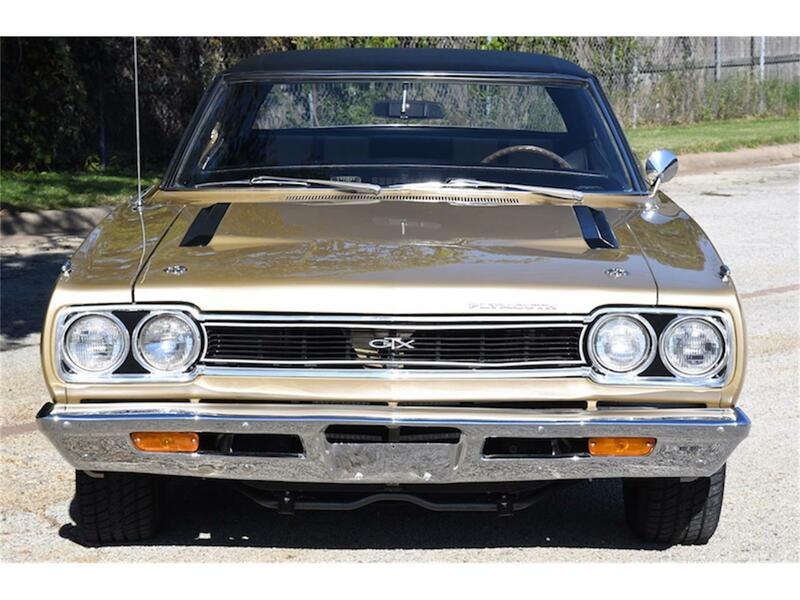 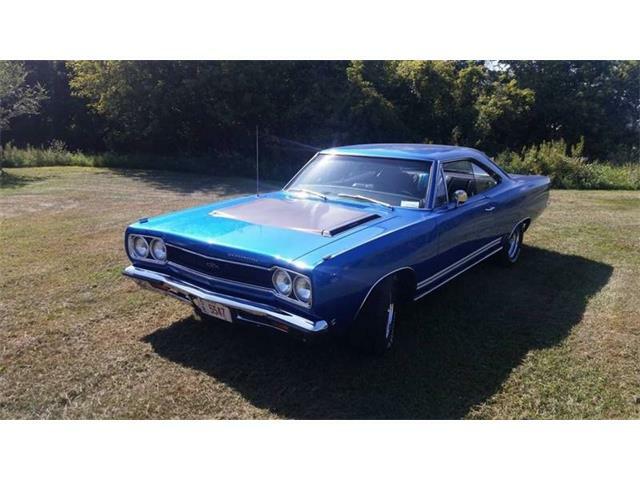 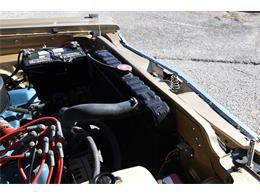 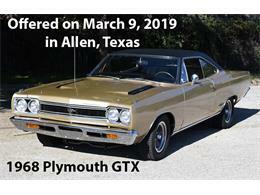 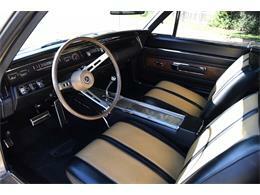 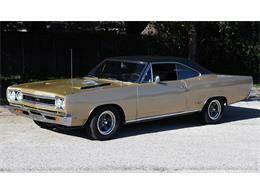 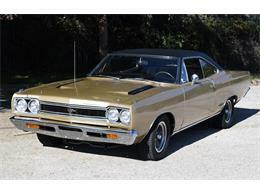 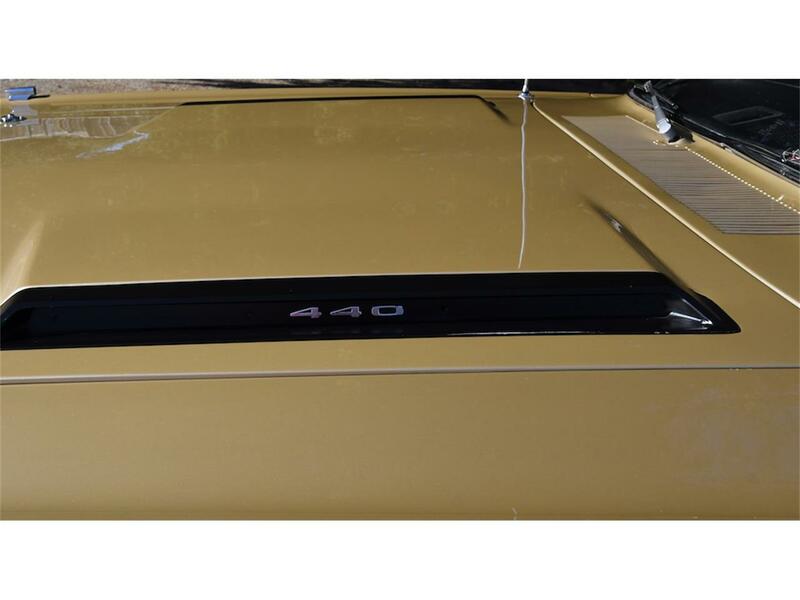 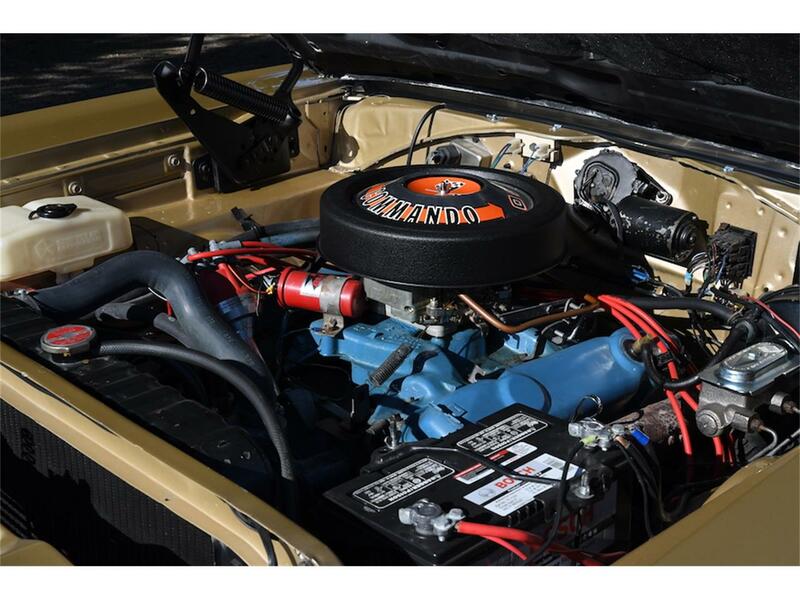 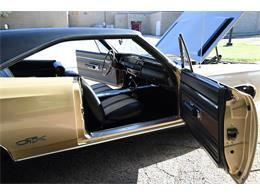 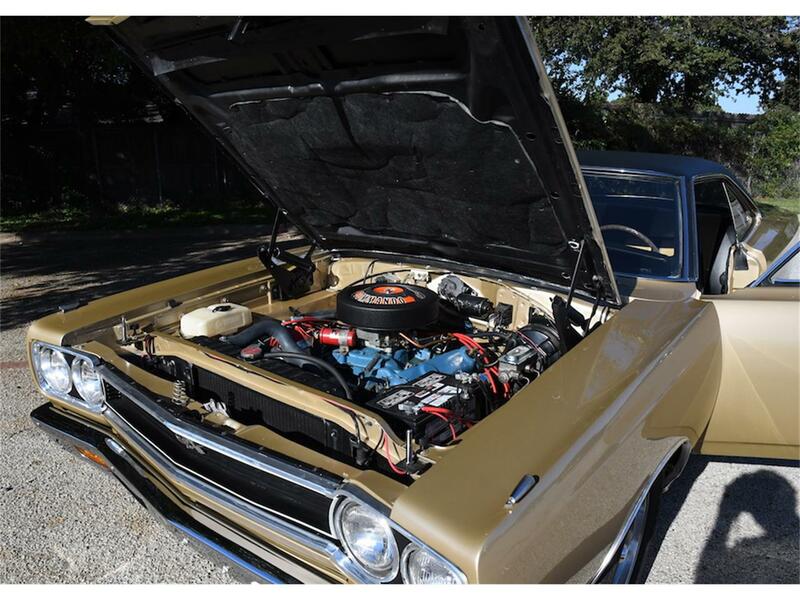 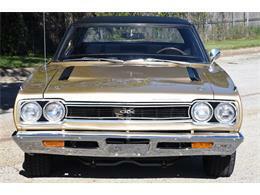 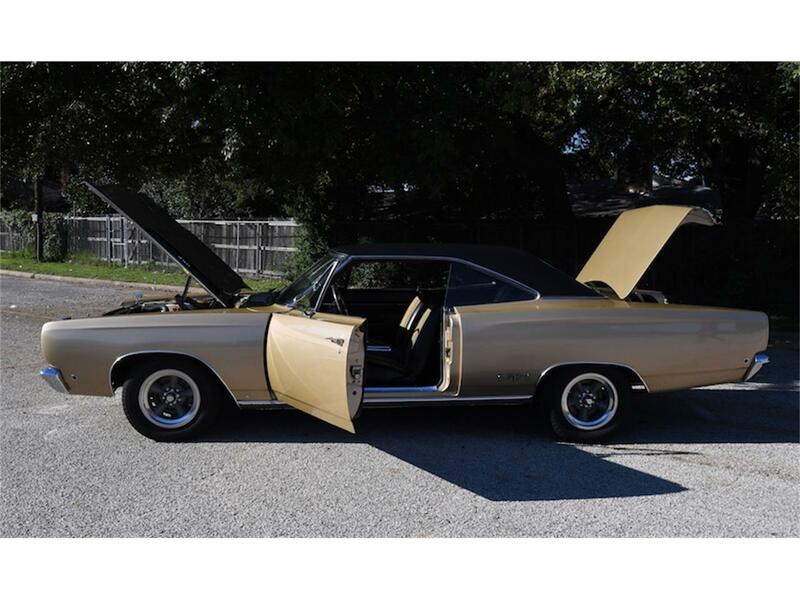 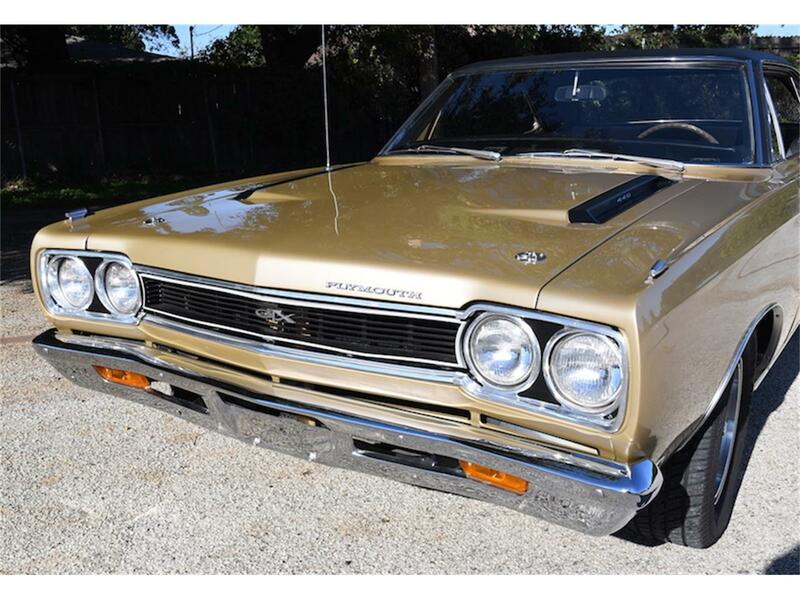 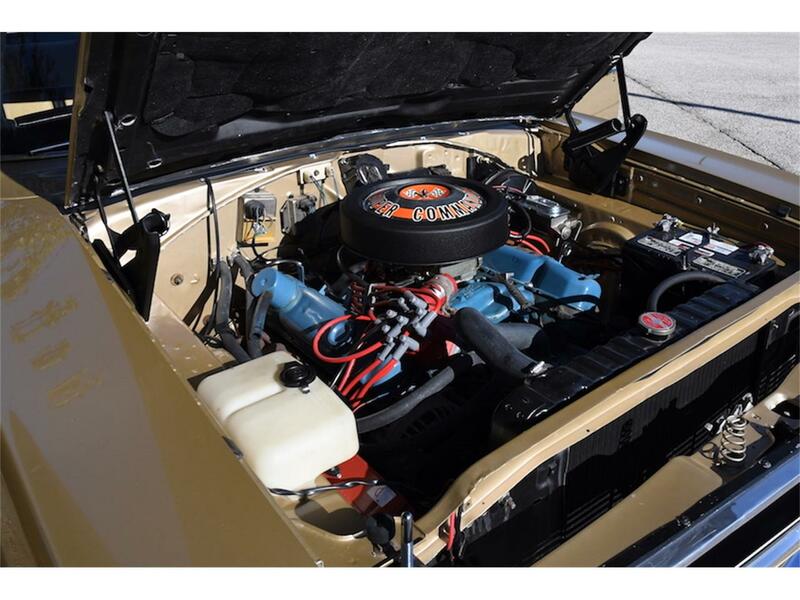 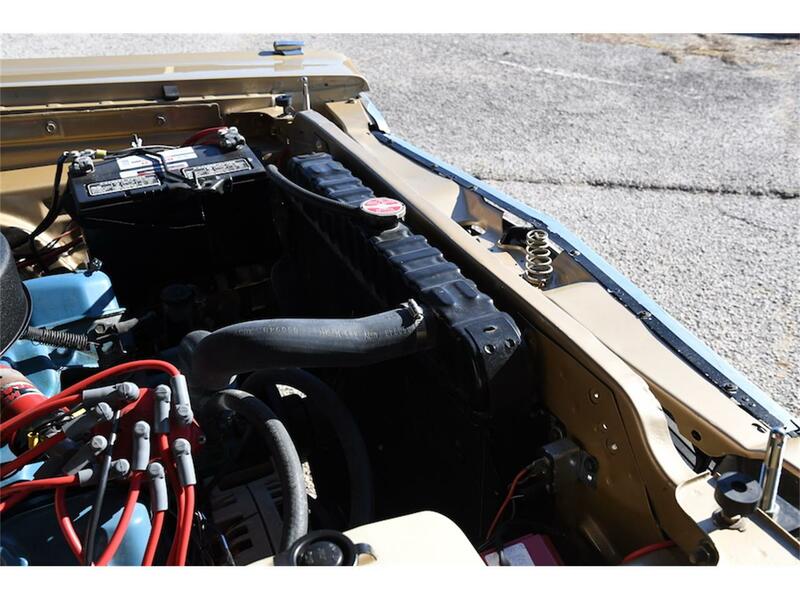 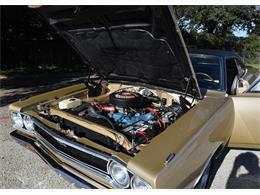 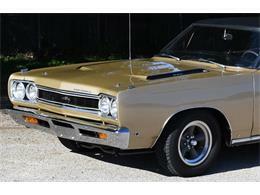 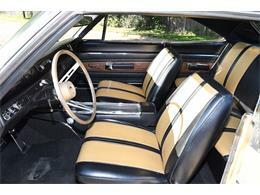 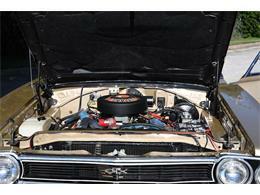 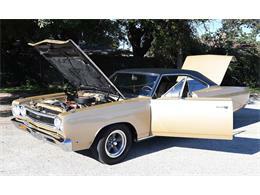 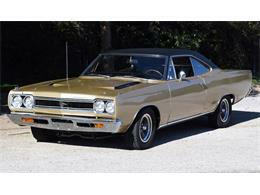 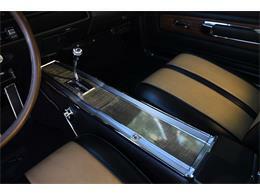 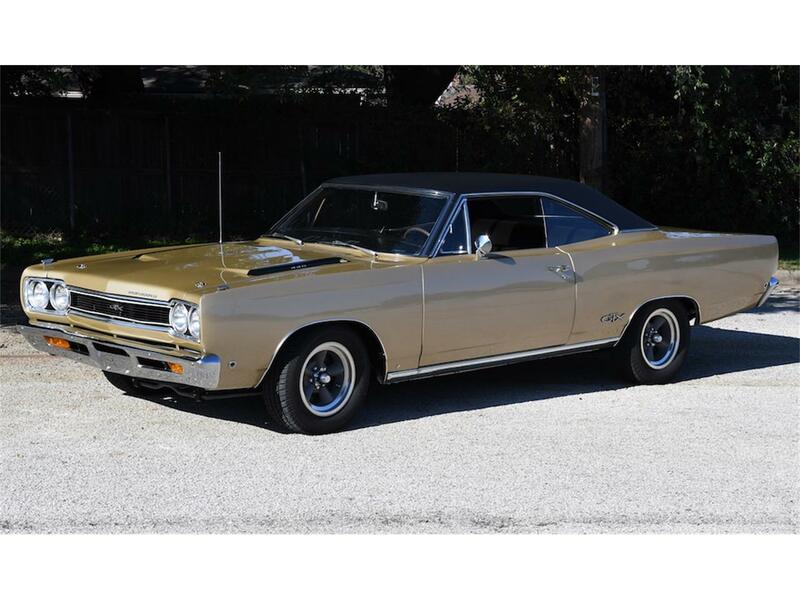 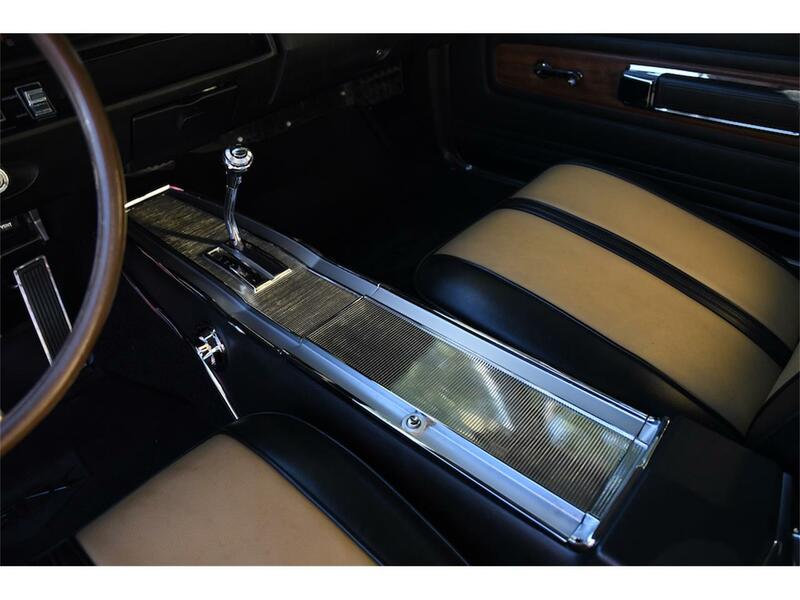 This GTX is equipped with a year correct 440 and has been restored to factory specifications. 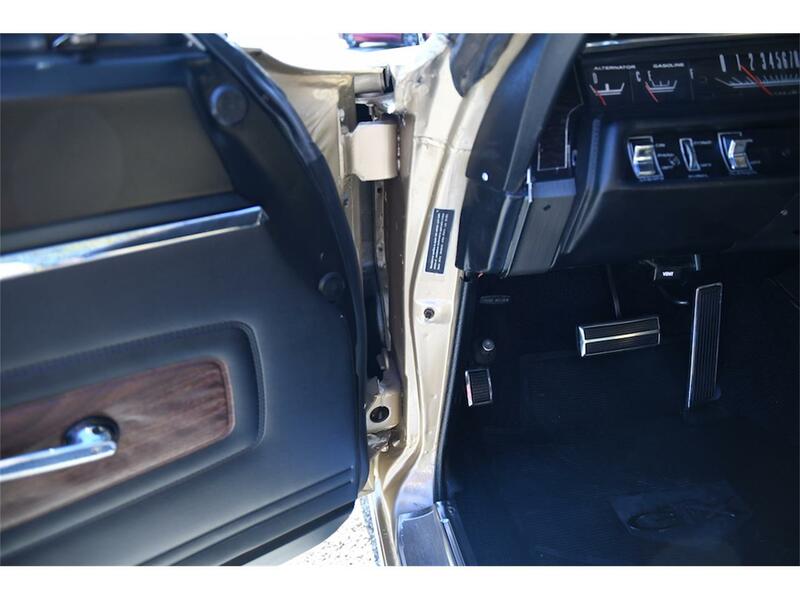 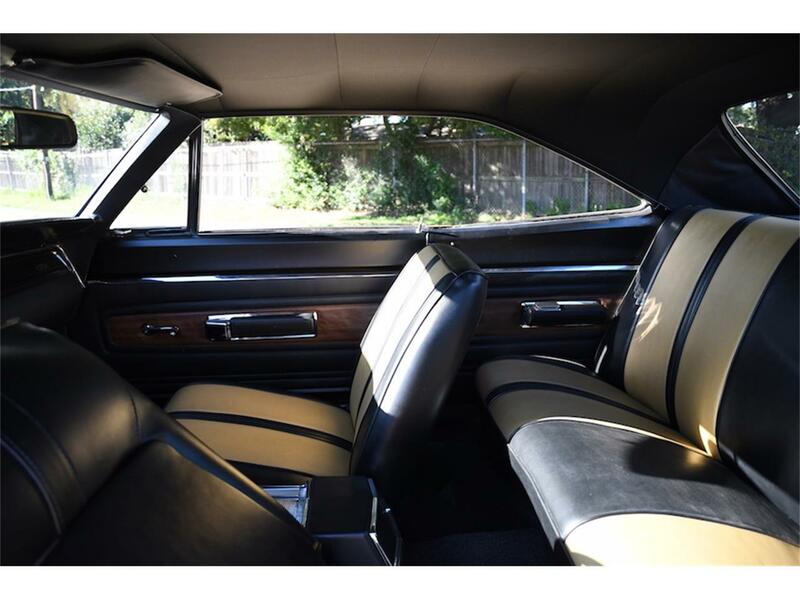 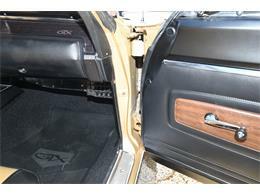 Interior is immaculate as is the body. Lines are correct and paint is exceptional. 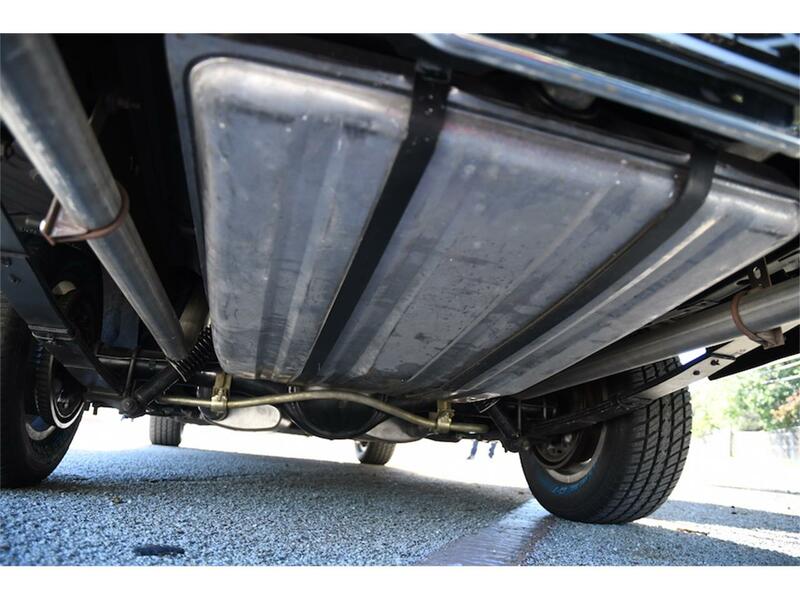 Undercarriage is as clean as the top side. 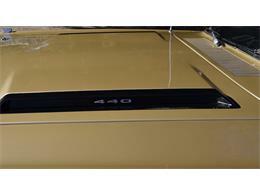 Firewall, inner fenders core support and inner deck lid has been finished perfectly. 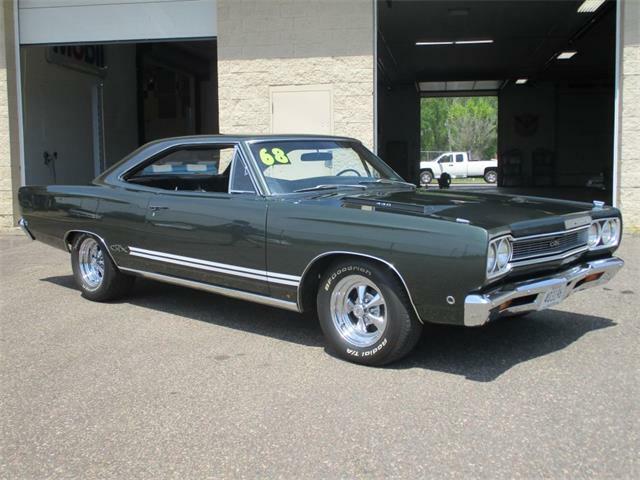 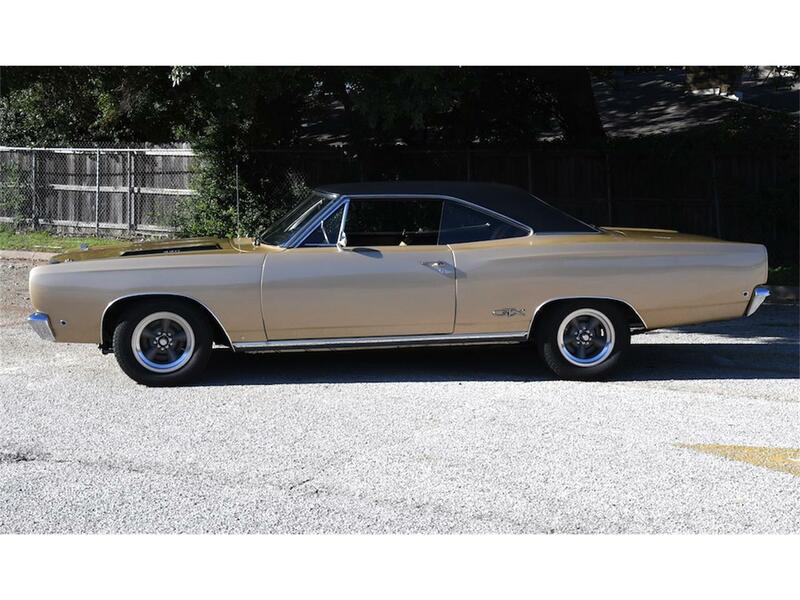 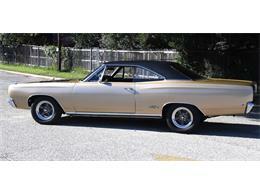 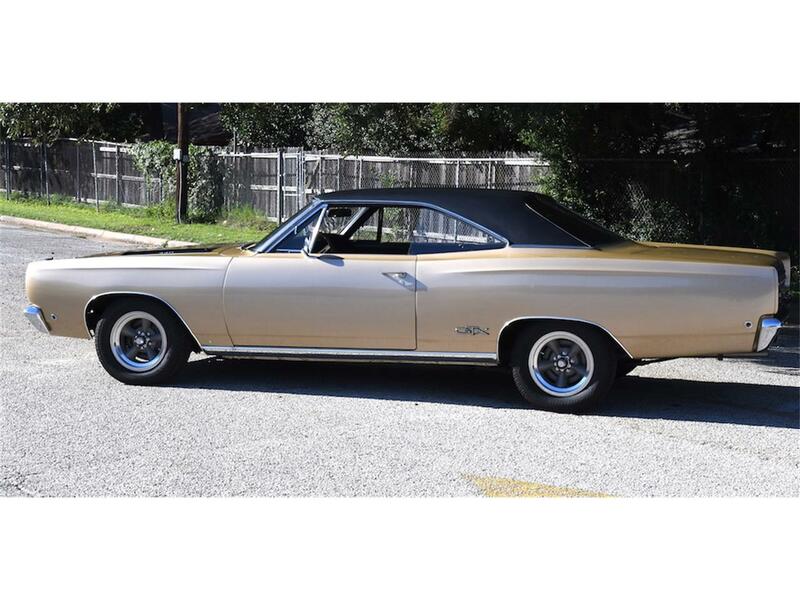 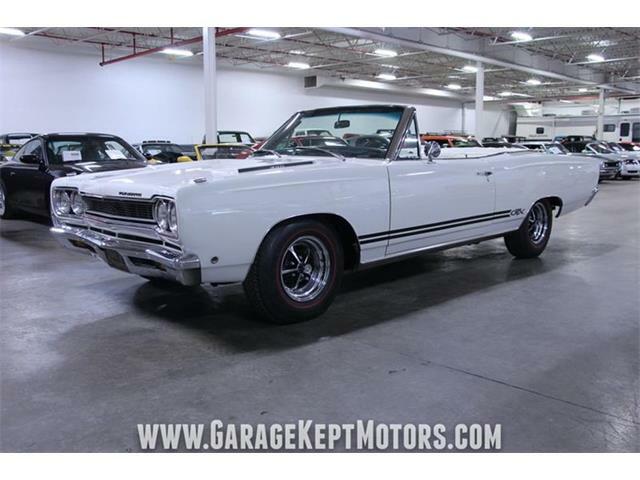 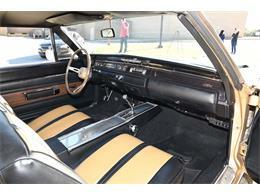 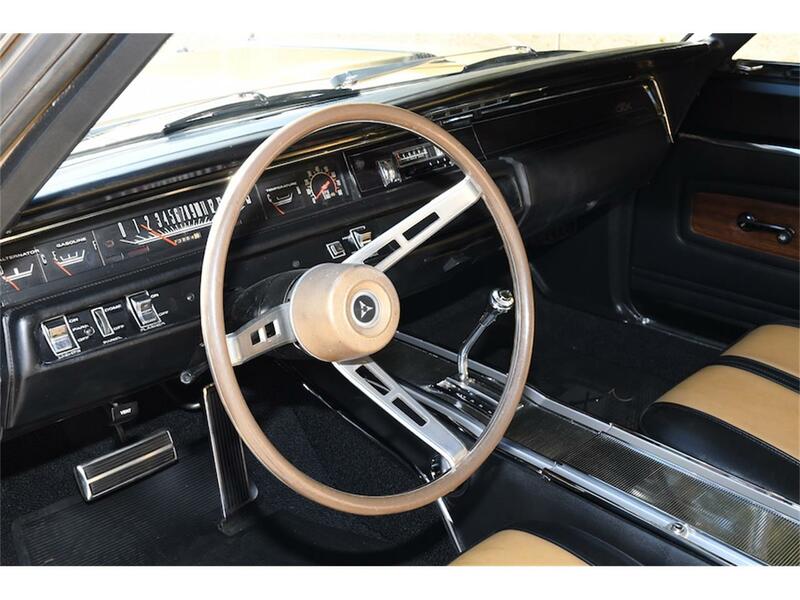 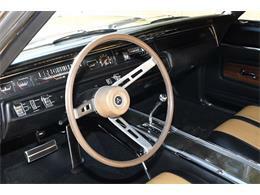 The 1968 Plymouth GTX was a result of luxury design and speed for the consumer. The hinge pillars and door panels are finished beautifully. 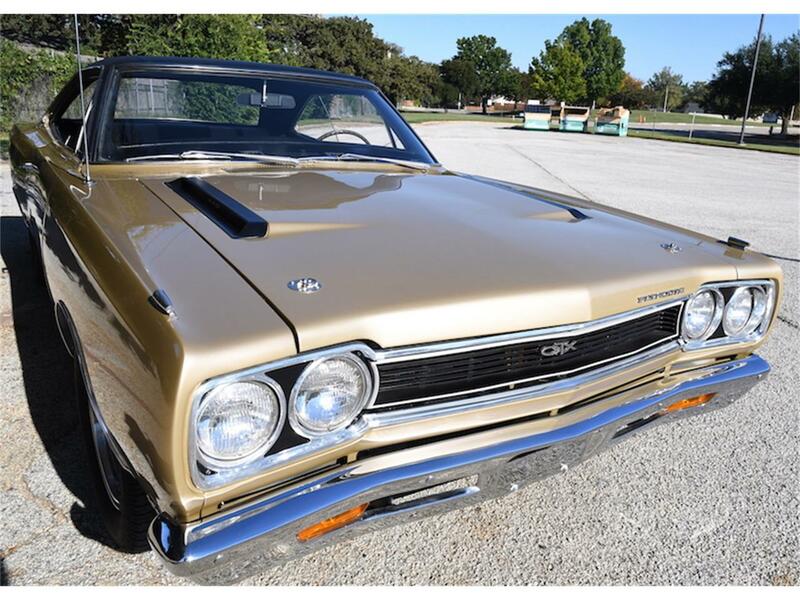 The GTX was based on the Belvedere, but was different due to by blackened grille and custom rear fascia, fiberglass simulated hood scoops with optional racing stripes.